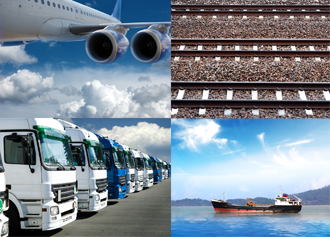 Whether regarding customs clearance, organising the transport or express delivery of your goods, you can be sure you will be provided with highest quality service, fully tailored to your needs. With our long term experience, current technology and international network of partners, we will simplify and expedite these logistic processes for your company. would like us to send you an offer? 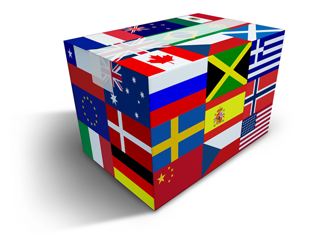 You would like to inquire about our customs clearance service or you need advice? You would like to inquire about our transport service or you need advice? 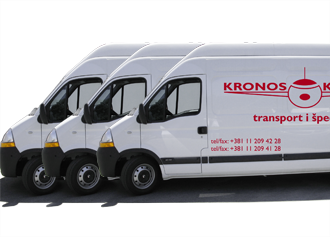 You would like to inquire about our express delivery service or you need advice?